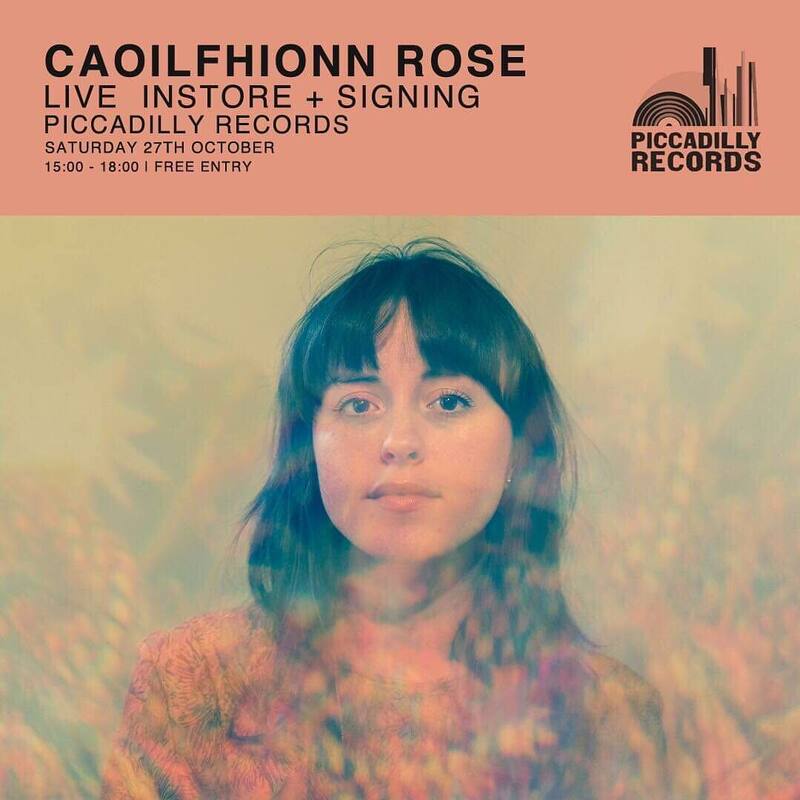 This Saturday (27th October) me and my band will be playing in-store at my favourite record shop – Piccadilly Records! Eep! It’s a free event and we’ll be playing songs from ‘Awaken’.